The cyber attack on Anthem has had an impact on brokers, who have moved quickly to address questions from the individual policyholders and business groups they work with. 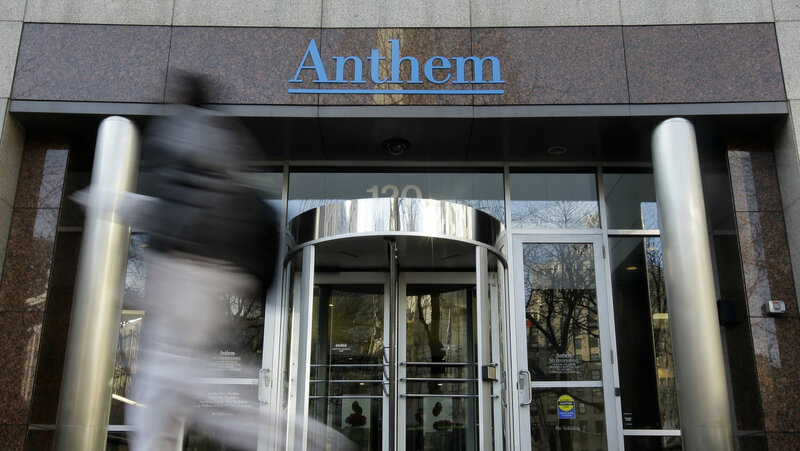 The recently-revealed data security breach at Anthem was the largest known health care data breach to date, affecting as many as 80 million current and former policyholders. But the cyber attack on Anthem also has had an impact on brokers, who have moved quickly to address questions from the individual policyholders and business groups they work with.